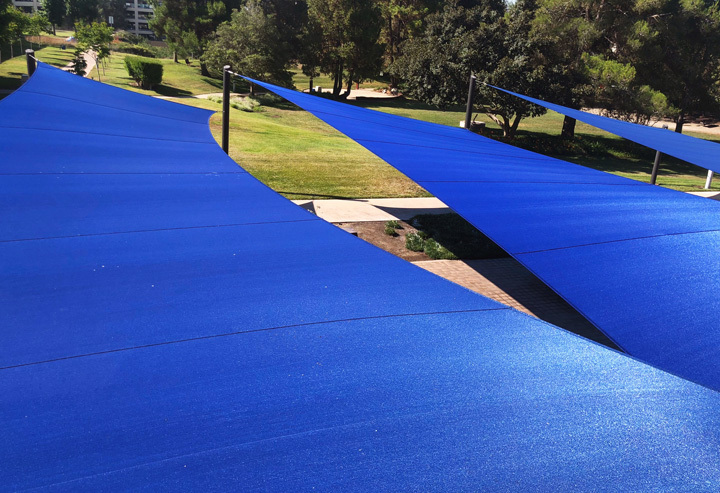 Commercial Installation Carmel Mountain Ranch, CA. 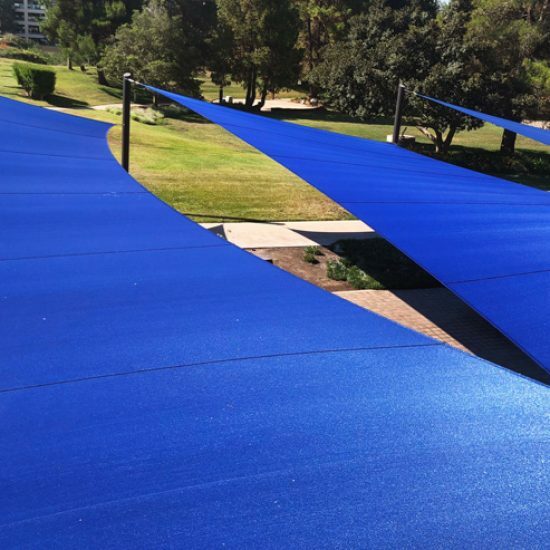 Our Shade Sails offer terrific shade for both residential or commercial property landscapes, creating the perfect, breezy oasis when the sun just gets too hot. 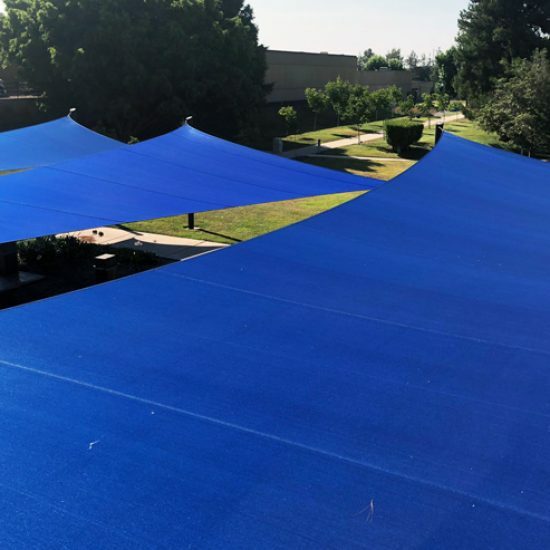 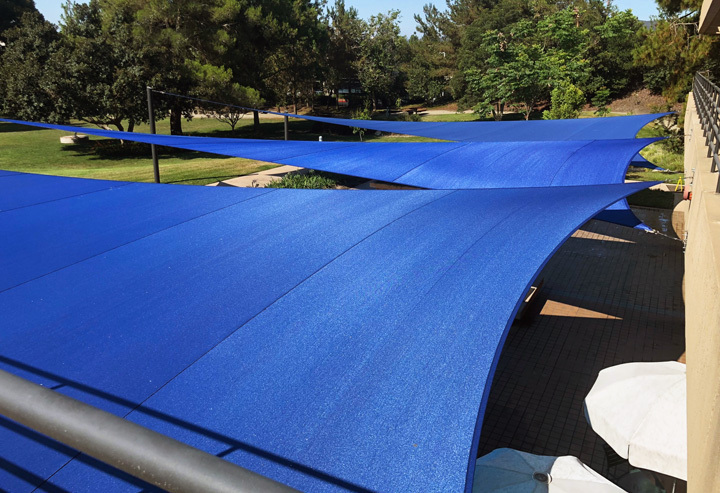 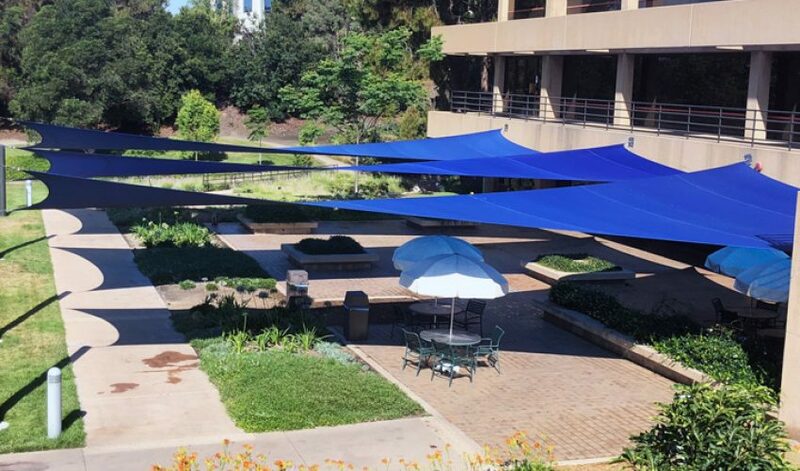 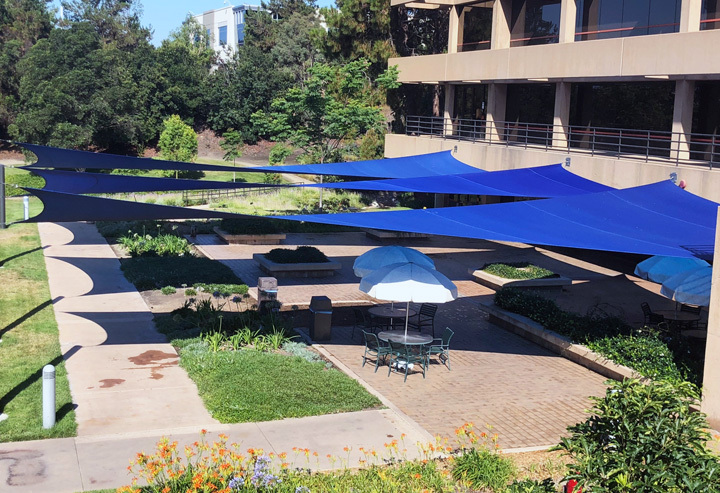 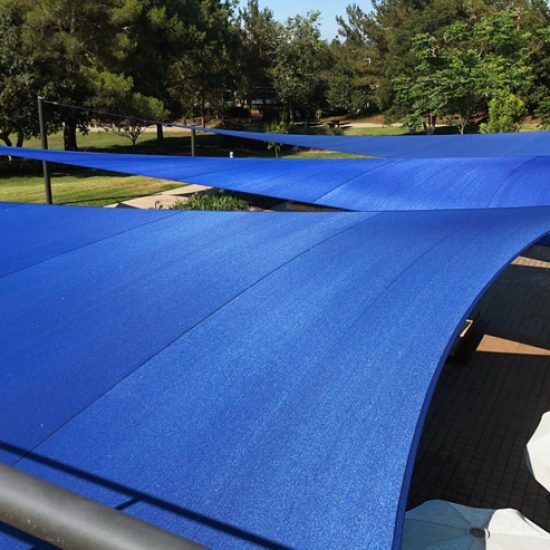 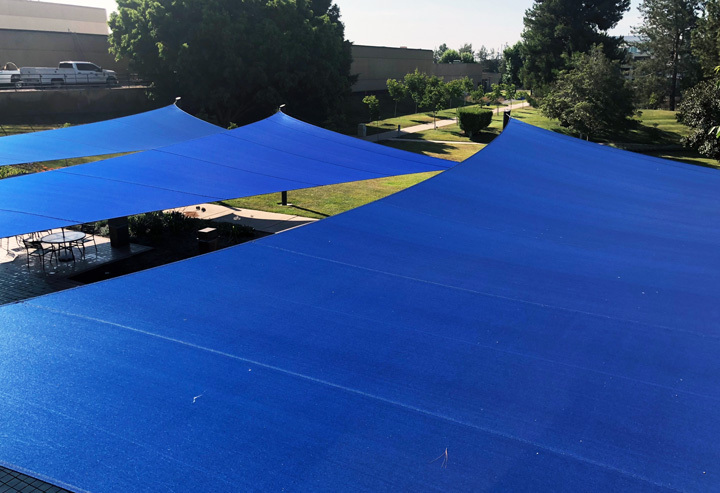 You’ll love that our Shade Sails, manufactured from top-quality, high-tensioned fabric, are precisely shaped to the exact dimensions of the area you’d like to protect.